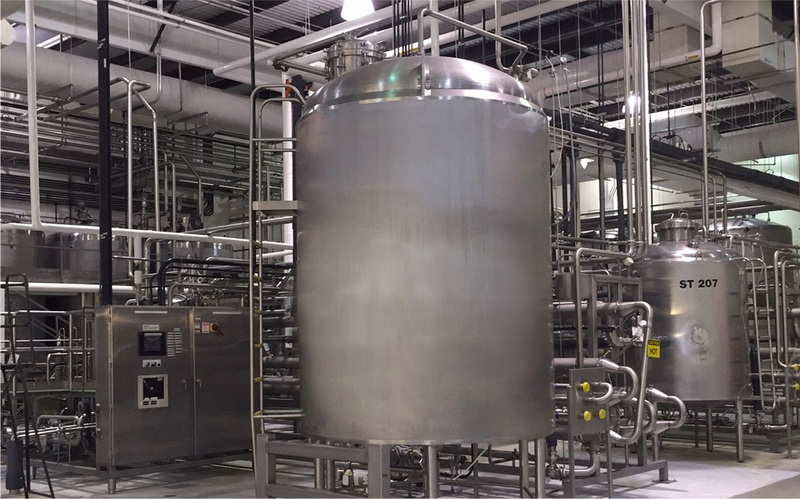 Lyons Magnus, a portfolio company of Paine Schwartz Partners, has acquired TRU Aseptics, a contract manufacturer of food and beverage ingredients. Paine Schwartz acquired Lyons Magnus in November 2017. TRU Aseptics is a contract manufacturing company that produces food and beverage ingredients through aseptic (free from contamination by bacteria, viruses, or other microorganisms) processing and packaging technologies. The company’s products, which are used in the retail, foodservice, and food ingredient markets, include functional beverages, nutritional supplements, milk and creamers, plant-based beverages, cold-brew and iced coffees, teas, vegetable and fruit juices. 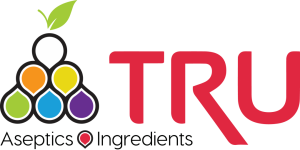 TRU Aseptics, led by co-founder and CEO Stacey Huels, was founded in 2011 and is headquartered in Beloit, WI (www.truaseptics.com). Lyons Magnus is a developer and manufacturer of beverage syrups, smoothies, juices, toppings, syrups and other fruit-based products used by national restaurant chains, foodservice distributors and healthcare institutions. The company’s foodservice product portfolio includes flagship items such as Lyons Designer Dessert Sauces, Lyons Frozen Fruit Toppings, Lyons Sweet Indulgence Sauces, Lyons Flash-Pak Dispensed Juices, Maui Fruit Blends for blended beverages, Lyons Premium Beverage Syrups, and Lyons ReadyCare Thickened Beverages and Supplements for the health care channel. Lyons Magnus, founded in 1852, is led by CEO Ed Carolan and is headquartered in Fresno, CA with an additional manufacturing and warehouse facility in Walton, KY (www.lyonsmagnus.com). 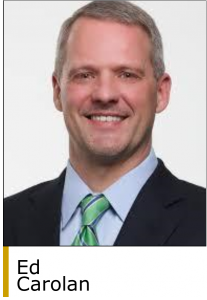 Paine Schwartz Partners (previously Paine & Partners) provides equity for management buyouts, going private transactions, and company expansion and growth programs. Sectors of interest include the food and agribusiness industries. The firm was founded in 2006 by Dexter Paine and Kevin Schwartz and has offices in New York, NY and San Mateo, CA (www.paineschwartz.com).